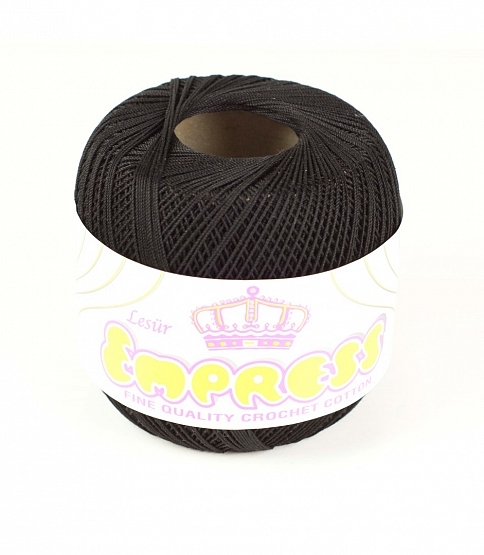 Empress Crochet Cotton 6x65g Balls. Available In A Variety Of Colours. 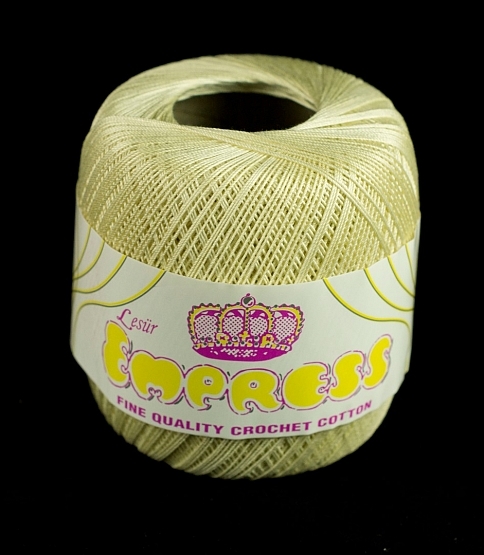 Empress Crochet Cotton. 6x65g Balls. Baby Blue. 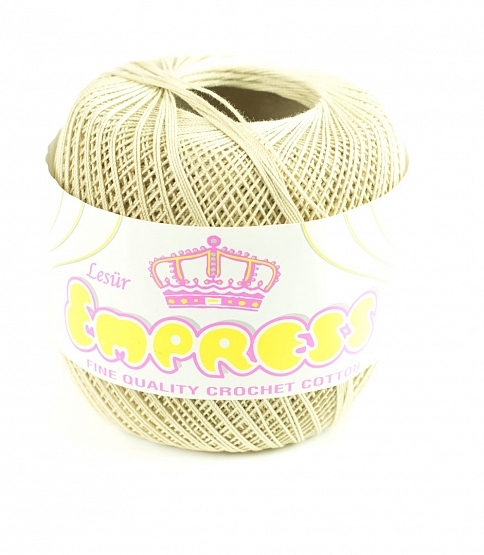 Empress Crochet Cotton. 6x65g Balls. Baby Pink. 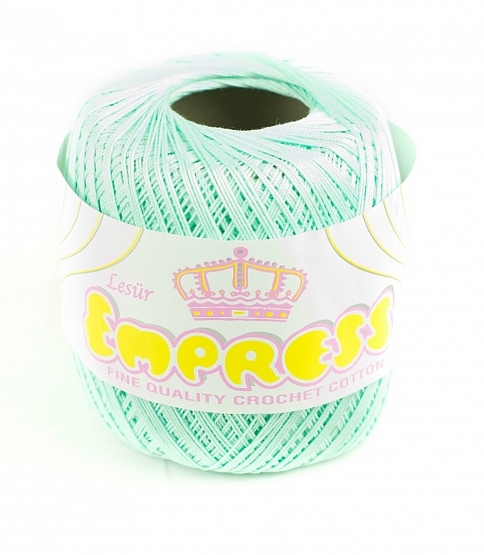 Empress Crochet Cotton. 6x65g Balls. Black. 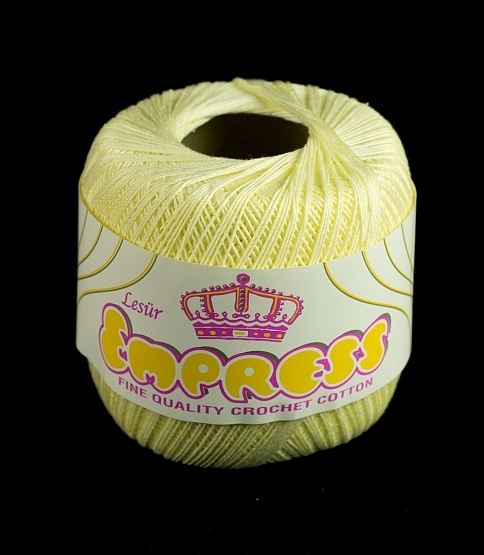 Empress Crochet Cotton. 6x65g Balls. Cream. 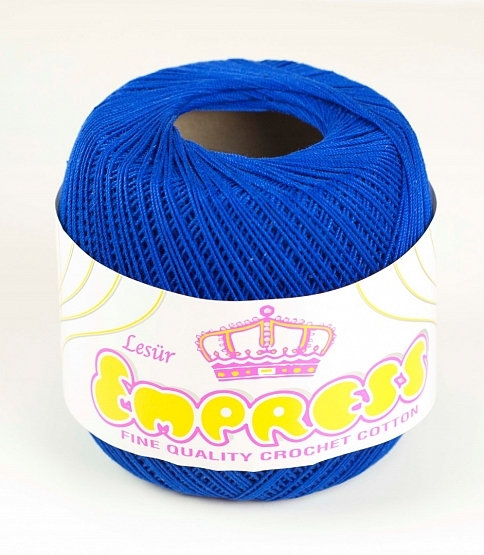 Empress Crochet Cotton. 6x65g Balls. Ecru. 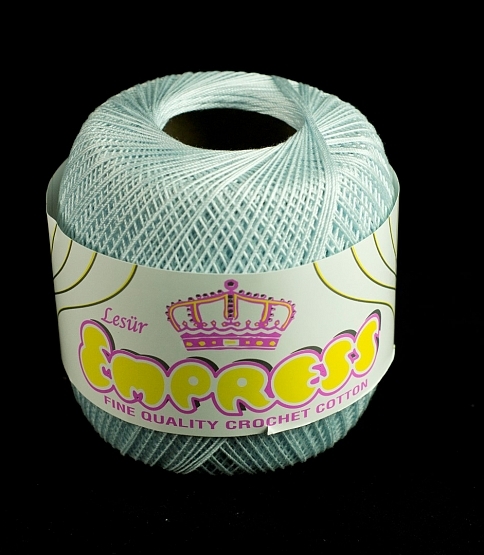 Empress Crochet Cotton. 6x65g Balls. Lemon. 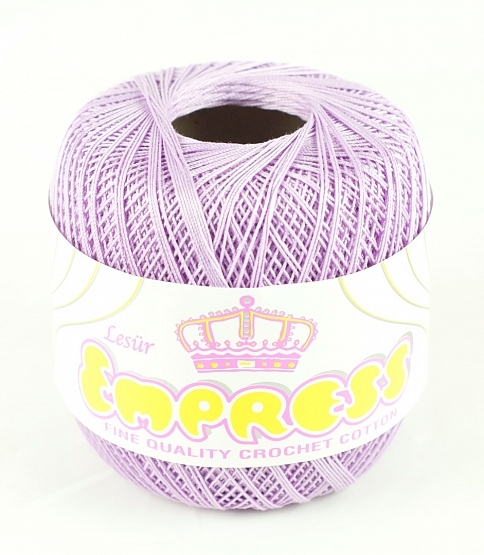 Empress Crochet Cotton. 6x65g Balls. Lilac. 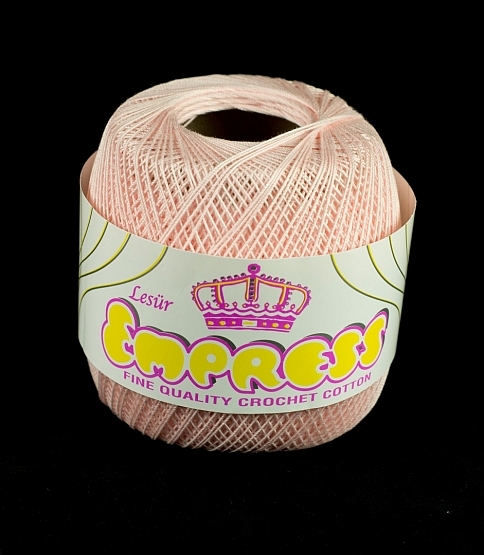 Empress Crochet Cotton. 6x65g Balls. Mint Green. 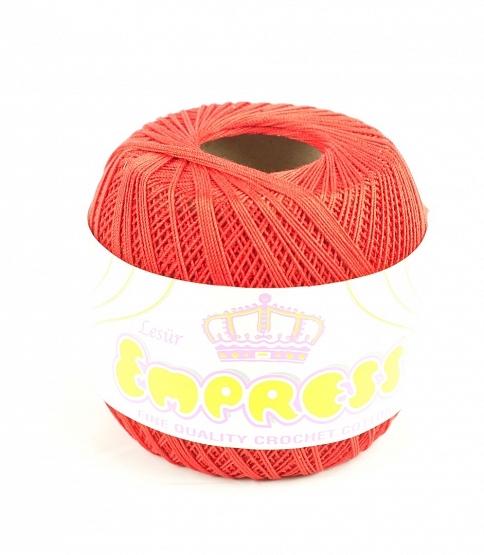 Empress Crochet Cotton. 6x65g Balls. Red. Empress Crochet Cotton. 6x65g Balls. Royal Blue.